Here is a list of all the postings Adrian Smith 1 has made in our forums. Click on a thread name to jump to the thread. Thread: Chilli Breeze from Sarik Plan, Electric Conversion. That's the ticket, Stuart. Repairs well advanced - you will be in air again soon! Nice effort Stuart. Looking forward to seeing and hearing how she flies. If I am honest I don't fully understand the reason for moving the U/C arrangement. 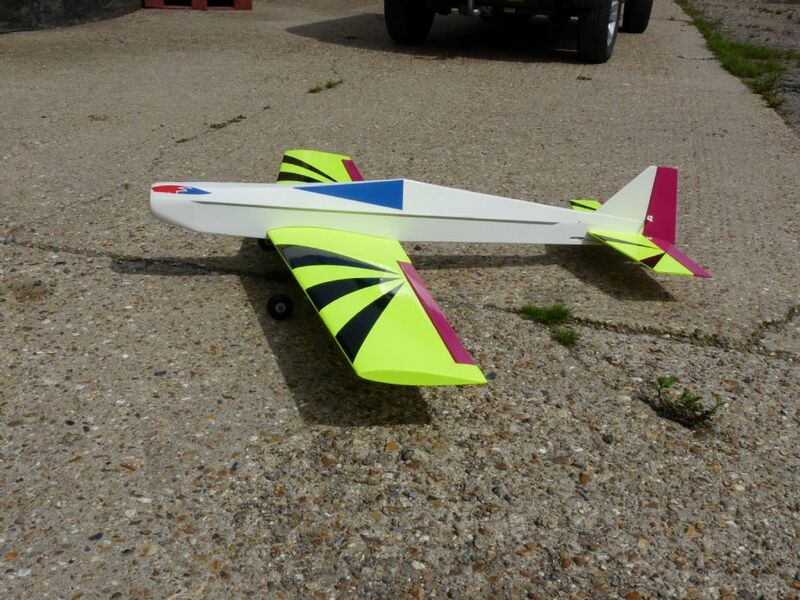 I have built and flown various versions of Chilli Wind & Chilli Breeze and have used the recommended position on the wings with U/C blocks set into the wings. I just think is it aesthetically more pleasing and of course faithful to Mike Delacole's design. I know it's a matter of taste and hope all goes well on the maiden. Here is one of my versions before I sold it last year. Hi Rich, good to see you back in harness. Seeing the build brings back memories. I am sure when it's done she will give you plenty of fun. Even the original Goldberg kit I possessed had problems with poor wood selection, although that didn't seem to affect the final performance. The one area that was a pain though was sheeting the turtle deck and the sharp curve using the wood provided! You will have fun with that! Well Matt, leccyflyer welcome to the real world! 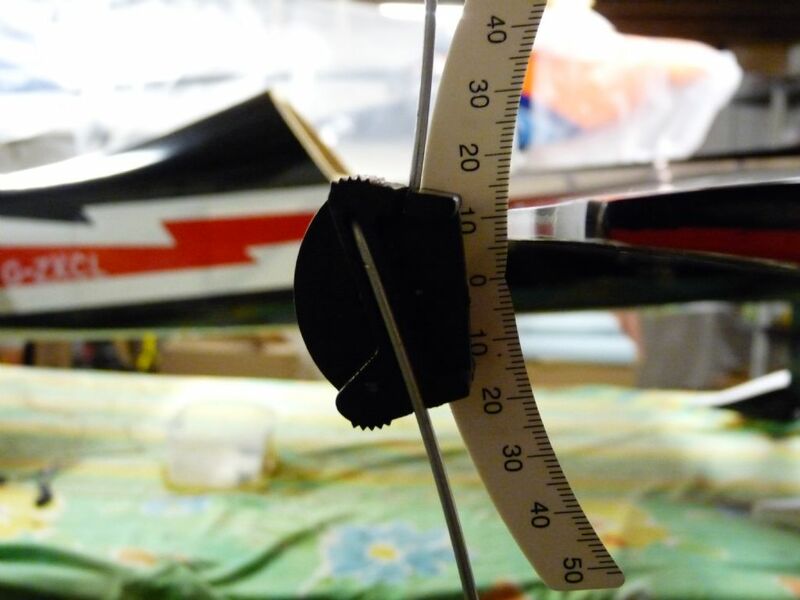 It may be 2019 and not 1919, but what is self evident is that the suppliers to our specialised hobby are quite often one man bands or small outlets that work to a small operational budget and hence the website stock control is less than perfect. We are not dealing with the likes of Amazon, Ebay etc who have large resources, but are clearly unable to supply a wide range of R/C equipment that we hobbyist require and with an instant gratification tag to it. 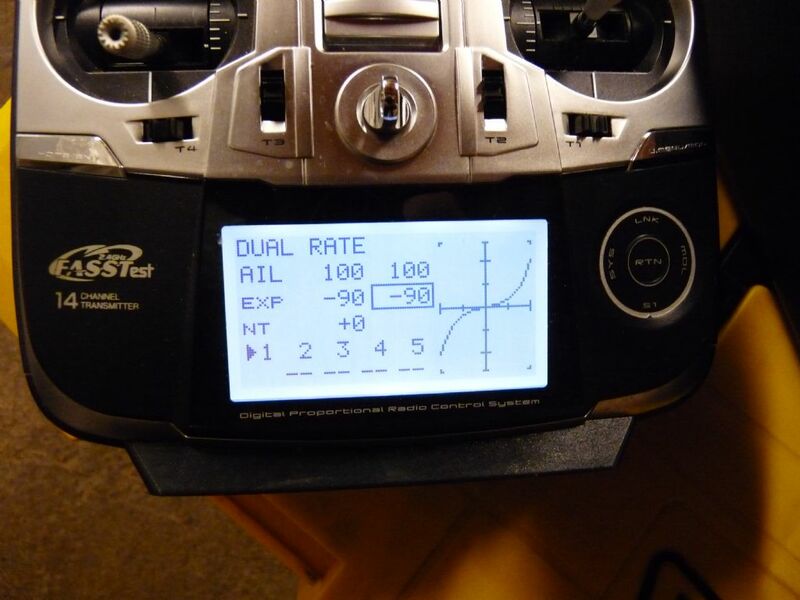 If you want to find a supplier that provides the wide range of electric R/C gear that 4-Max attempts to for example, then I wish you luck with that and I would be interested to hear who you think might do it better. Additionally, if I was going to spend in excess of £500 in equipment I would certainly check beforehand as to availability because to do otherwise is frankly naive even in this day and age. Furthermore, leccyflyer’s assumption that only “retired people” have time to phone is a generalisation without any basis of hard evidence. Many of my working R/C contacts seem to find time to check stock availability so I don’t buy that view. Ron’s opinion is quite reasonable and I don’t take issue with it. If we operate in a slightly specialist hobby then we have to be a little more understanding of our hard pressed retailers otherwise we will all end up having even fewer outlets to go to. Matt, as has been suggested many times before in various threads, before ordering online ALWAYS telephone to see if the availability is there. It would avoid all this angst you are experiencing. For my own standpoint I use 4-Max regularly and find George excellent. In fact it's quite pleasant to speak to a human being before ordering on the web in his case. Chris is right the sound bar should turn off and on automatically with the TV without having to do it independently. For what it's worth, John both my TV and sound bar are Samsung. The service department at JL pointed out that the sound bar, aside of the power lead, has to two other connections. One is Digital Audio IN (optical) which goes to the TV digital audio out (optical), while the other is HDMI OUT (TV -ARC) from the sound bar which goes to the TV HDMI IN (ARC). He says that the TV is getting confused by the two separate connections. It is best just either to rely on the HDMI connection and unplug the optical connections completely. this is because HDMI produces the best sound quality compared to the optical and takes away the technical confusion apparently! I admire your tenacity John. I admit to chickening out on my smart TV by getting the John Lewis guys to set it up. However, the sound bar occasionally drops out and turns off and the sound reverts to the tv. I just have to turn the sound bar on and its fine. I just leave well alone! Martin, to my mind, has it right. The tank pipework is pointing in the direction of the motor mount! It's just the pilot in the earlier post is sitting the wrong way! Great job by the way Martin... a thing of beauty! Yes Malcolm its 30 degrees. My Apple keyboard doesn't seem to have a degrees sign and I got lazy! That said I should probably look at servo geometry as well as part of the whole deal. I find the current the roll rate is quite fast with 30 degrees, but for anybody wanting to do 3D it would not be enough. Thanks for your observations, Malcolm. So after a bit of testing this what I have established. Firstly, the ground rules. 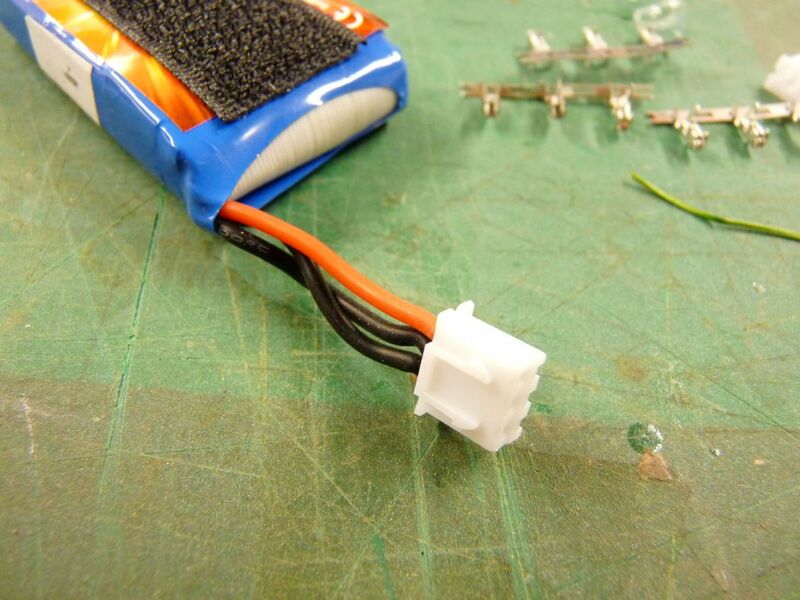 The aileron servos are Savox Digital SC-0251MG's. The full throw is 30% either way. I set the EXP at -90. 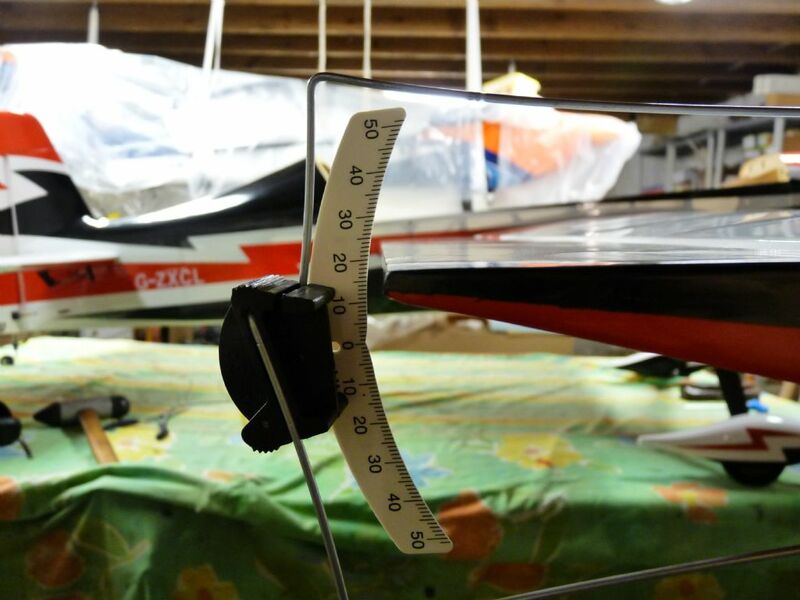 Stick movement again to halfway, the aileron throw now increases to around 15%. So the EXP function seems to be doing its job. I just wasn't sure what to expect visually and the effect of these arbitrary readings would have. Will do, Malcolm. I will have a look tomorrow. I am prepared to believe that I am not prepared for the subtlety of it. I am not sure what to expect really I guess. Will report back tomorrow. Thanks for your patience Malcolm. Difficult to say, Gary. 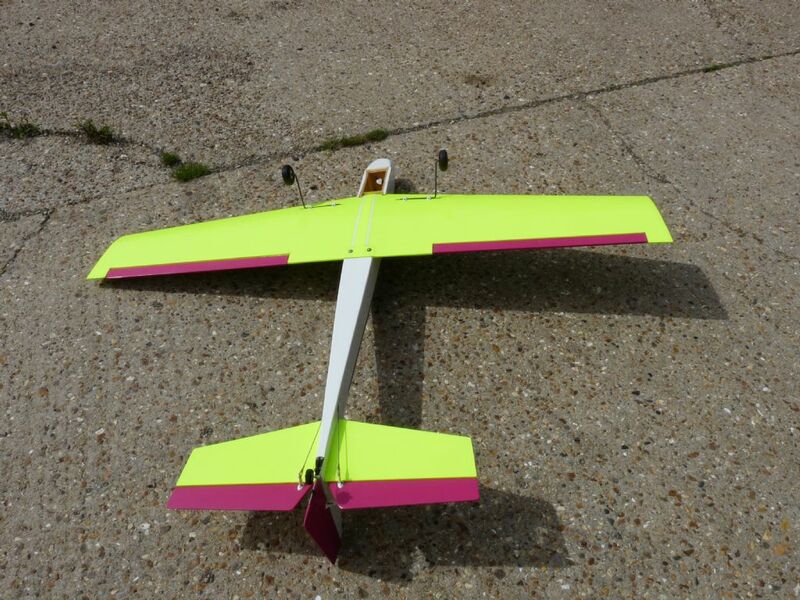 I check the voltage at the start of flying usually so if I did it then the damage occurring would not have allowed me to put the plug back into the unit for the first flight. But hey..... I can believe anything. Thread: Chilli Wind Built - up wing. I am a bit puzzled, Malcolm. 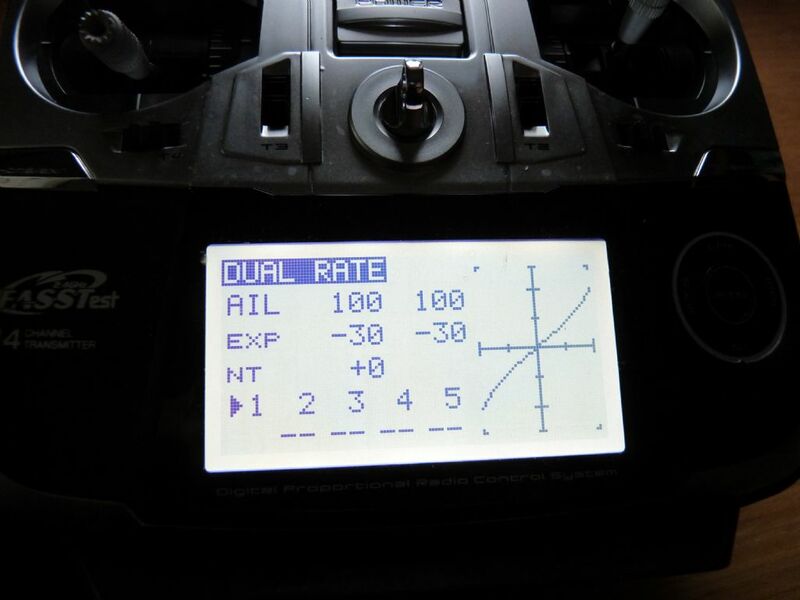 With the plane in front of me in the work shop, I removed the SA rate switch setting and added the Aileron EXP settings at an arbitrary -30 for both readings. I didn't notice any perceptible difference. 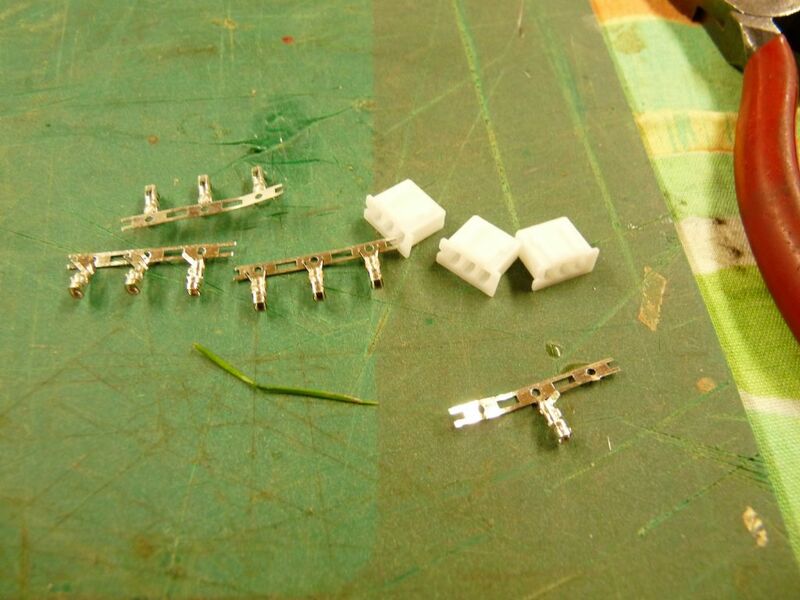 Just a footnote I bought some connector plugs from the Component Shop for a few pence and decided to have a go at replacing the damaged one. I can do a servo wire crimping exercise so I should be able to do this. As it turned out it was straightforward. I only needed to replace two out of the three connectors. Job all done. Checked the cell voltages afterwards and did a test plugging in and all seems well. Glad I decided to do a bit of DIY. Hmmm .... as you can see Gary & Jon I am not too clever on this! Appreciate your input.The Futaba manual is none to helpful I can tell you. Thank you, Malcolm. Your explanation makes it all clear and I will give it a go later. I do have the download of your book somewhere, but it's some while since I looked at it so I just have to go and search where it is on my PC!